And... we're back. I just spent 2 weeks in beautiful Thailand and Cambodia to celebrate my honeymoon. Travel always gives me a sense of perspective. Right now, I'm feeling grateful for the luck to be born in this country and live in Boulder, one of its best cities. I'm also thankful for an opportunity to continue to build a great company, lead a fantastic team, and be of service to our buyers and sellers. If you think about it, any of us might have been born in a country riddled with poverty and corruption like Cambodia. 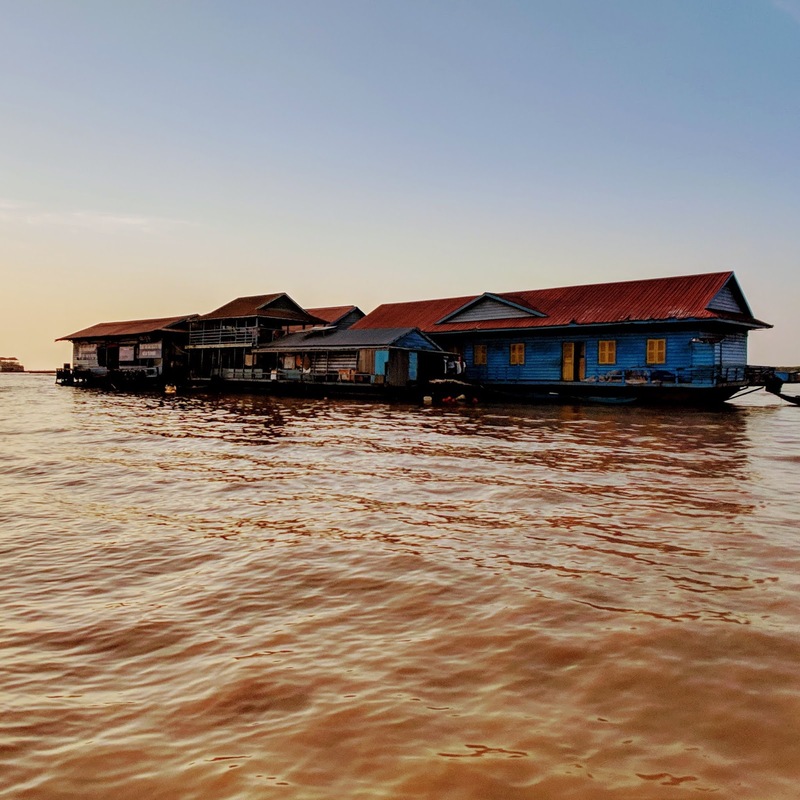 We could have been raised by a family that sustains itself on fishing, growing up in a floating house made from scavenged materials, with parents struggling to fill our bellies. If you're reading this, odds are your life is somewhat more fortunate. Gratitude is the attitude. Service is the mission. It's time to roll up my sleeves and get to work. 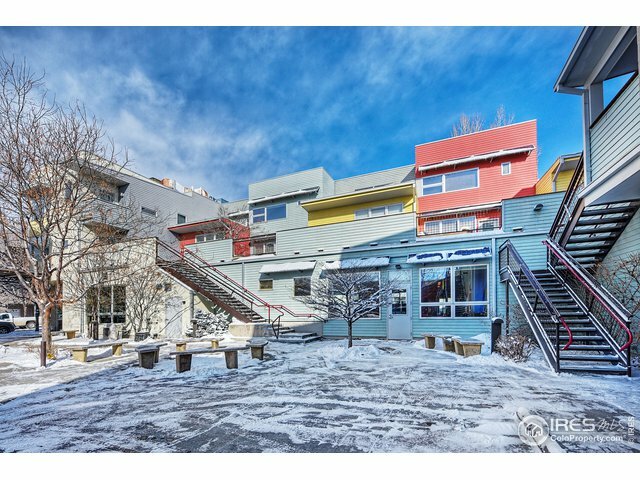 97 new listings hit the market this week in Boulder. Many were old, refreshed property listings from last year, some still absurdly featuring summer photography. Others are in poor locations, grossly overpriced, or have other compromises. As I've been harping about for months, prudence calls for buyers to be selective at this stage of the economic and real estate cycle. Although inventory is still relatively low, when a substantial slow-down occurs, price declines are more likely for properties in weak locations or that have other issues. Choose wisely, friends. Sellers should be aggressive with pricing, with a detailed analysis to back up the asking price before they go to market. Testing the market with a wishful thinking price is a losing strategy. Only 8 properties made the cut. Here we go. Boulder is dotted with basic mid 50's ranch style homes like this one. 2130 Floral Drive has an updated bath and kitchen, but retains the wall separating the kitchen from the living area. The floors are refinished and windows updated. It has a large lot and a decent location except for the transmission power lines in the backyard. Historically North Boulder sells for a premium. 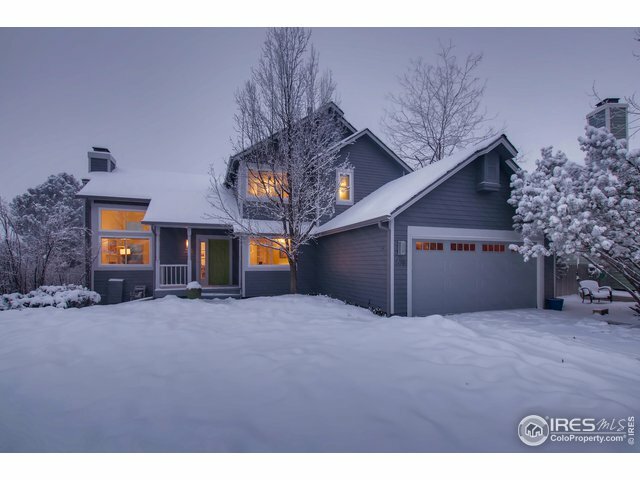 An identical house in South Boulder in a similar quality location typically sells for a 5% - 10% discount. The deal: 2130 Floral Drive sold for $800K ($769/SF), slightly over asking after only 4 days on market. From a price perspective, it seems high until you consider the value of a turn-key house. Construction costs and delays remain high in Boulder. 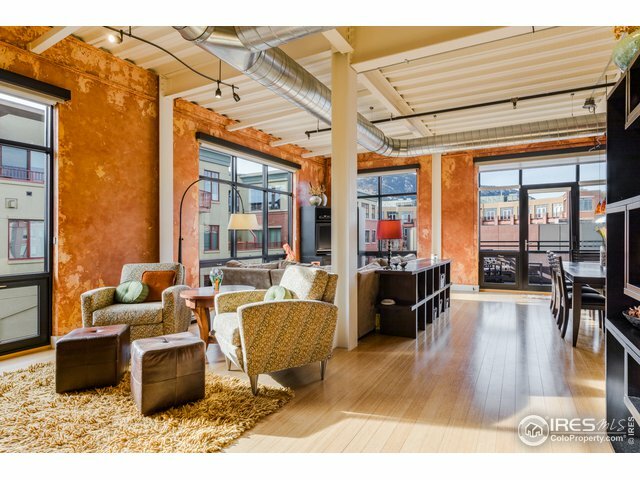 A luxury apartment in a central downtown Boulder location near the best restaurants, retail, and night life. Nearby property, just to the west of Broadway, can exceed $1,000/SF in value. This particular two bedroom, two bath is spacious and the exposed ducting and roof give it an attractive industrial-chic design. One to see if you're looking for a contemporary lock and leave lifestyle. Due diligence: One of our clients used to live in this building. The bottom line is that if the master bedroom backs to the bus station, it's probably a no-go. Buyers are advised to test for noise tolerance. Transients also like to hang out nearby. The building and parking is secure, but depending on your frame of reference, this might be a factor. If you're from New York of San Francisco, it's probably not a big deal. If your agent fails to mention those factors, get a better Realtor. The exterior begs for a refresh, but this classic historic home is likely worth the investment. It's in the Mapleton Hill Historic District and the straw bale studio in the back is an awesome additional structure with multiple potential uses. 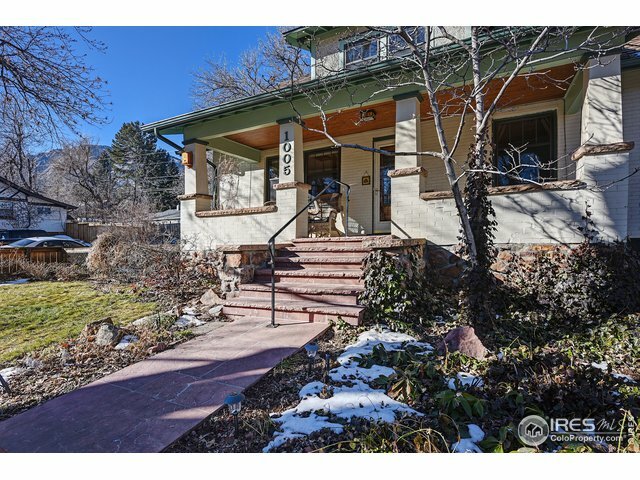 The location is in a quiet spot in the neighborhood, a short stroll to Sanitas or downtown Boulder. It features a functional layout and adequate beds/baths. No garage. Well chosen historic properties stand the test of time as assets that not only make for great living situations but appreciate well. This might be one of them. Due diligence: I advise my buyers to closely inspect foundations, electrical, and mechanical systems of historic homes. Specialists are often required. 100+ years old structures were not built to modern standards (sometimes no standards), often underwent renovation under multiple owners, and require more maintenance than a typical home. Permitted projects in the District are also subject to greater regulatory review. Finally, before you get excited about short-term rental opportunities with that studio, be aware the city is in hard crackdown mode. Historical home ownership is not for the feint of heart. First the good. 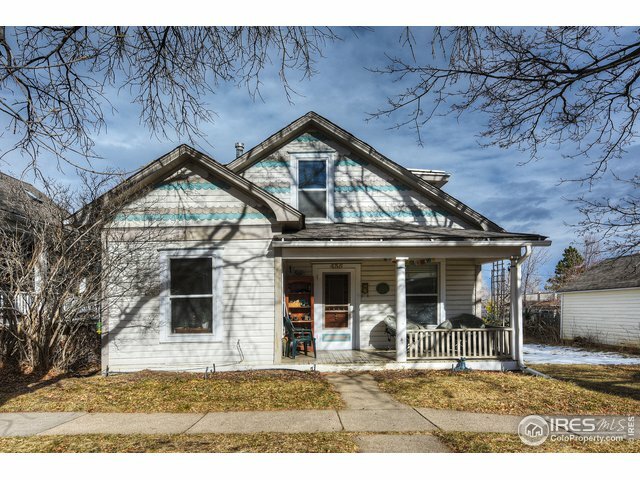 It's a cute Craftsman style home in a great neighborhood, with five bedrooms, three baths in 2,300 finished SQFT plus a one car detached garage. Some of the historic finishes in the living areas and bedrooms appear intact. With that said, the kitchens and baths are begging for attention and the lot size is only 3,600 SQFT. It's also only one row back from busy 9th street and subject to potential traffic noise. Given the regulations that limit house sizes in Boulder relative to the lot size, plus mandatory historic review for certain permits, the square footage is also likely locked in amber. At the asking price, it might be a potential bargain for a buyer that can limit themselves to improving cosmetics or possibly opening up the main living level. Ask your Realtor to bring an architect familiar with Boulder restrictions to the showing. Given the potential view from the top story and the privacy of the oversized lot/location, I would be surprised if this property lasts long. The existing foundation already has a walkout basement. If the bones and layout are good, it's a good candidate for a renovation. Everything inside is dated. Calgon, scrape it all away. Due diligence: If you've been paying attention to Council, you know that Boulder's regulatory environment is trending hard towards further limits on house sizes. This is on top of the new building code, setbacks, zoning, green building rules, solar access, height limits, and compatible development. If your agent fails to mention any of that, well... you know where to find us. All of these regulations have an impact on build-out potential and long-term value. If you pull the trigger, get your permits approved ASAP. 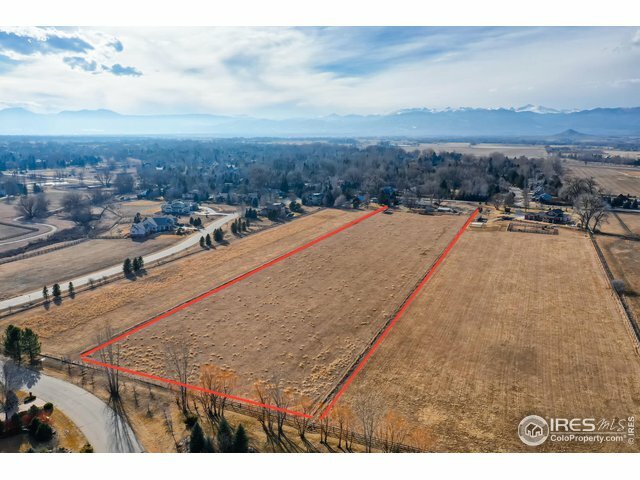 Almost 8 acres of agricultural land (water rights included), yet just a few minutes drive of Boulder proper. Plus, historic and charming Niwot is within strolling distance. The large ranch style home with a basement was constructed in the mid 60's but doesn't look like it's been updated much since. Possible great bones for a remodel. Yes, another one! But still better than a floating house. Due diligence: Traffic noise. 83rd street is a little busy. Also check with local farmers if half a share of Lefthand and Boulder Ditch will be adequate for the acreage. Half a share doesn't sound like much. Remember, you can't grow plants on Brawndo. A typical mass builder two story from the late 80's with some tasteful updates. Five bedrooms, four baths, and a good location in Louisville. It's family friendly, has great schools, an easy commuting location, and a reasonable price. Due diligence: At this point in a home's life, it should show signs of long-term care (or not). Look closely. A family four-bedroom house at a bargain price, in a decent location in Lafayette. Kitchen and baths need a remodel. 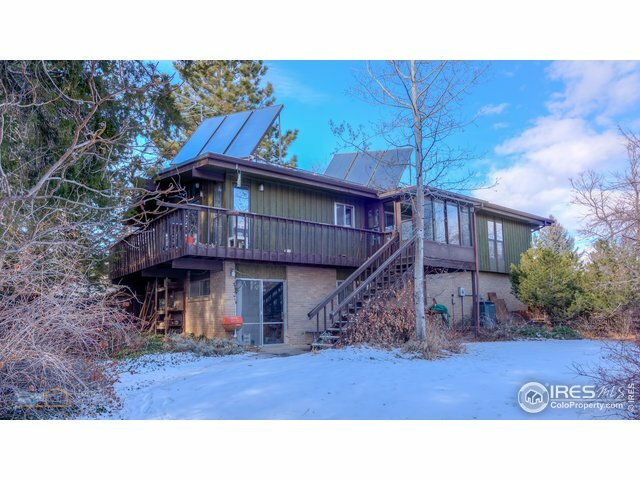 Solar system is leased and the transfer is not included at the asking price. North/South orientation is ideal for passive and active solar. Possibly a good choice for a buyer at the entry-level who is willing to build some sweat equity. 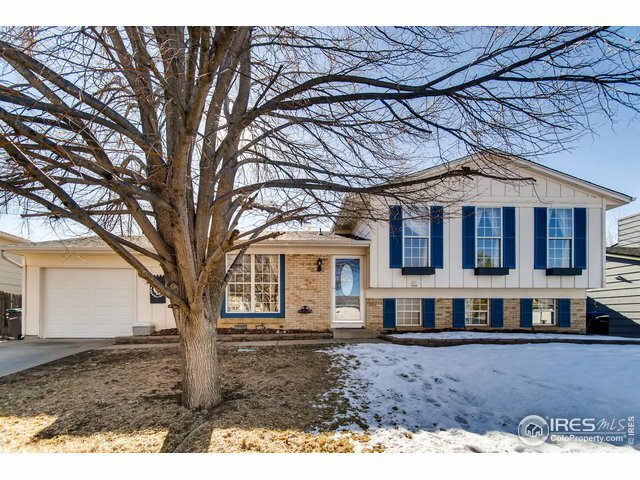 I've sold many properties in Prospect in Longmont. Most buyers love the mix of design styles and retail, which is what initially attracted them, but after living here, they can't stop gushing about the neighborhood. It's a fantastic place to live and it's an easy commute to Boulder proper. Here's your chance to get into the neighborhood for under $400K. 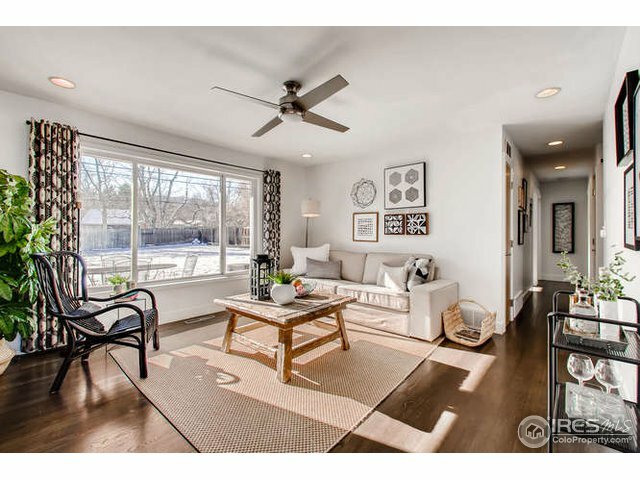 This condo features nice finishes, two bedrooms, two baths, and a generous 1,156 SQFT. One garage space included. Due diligence: The building backs to US287. Check for noise tolerance from the bedrooms. Loads of refreshed listings this week, some with substantial price reductions from 4Q. Still not worth a second look. As always, your referrals are appreciated.